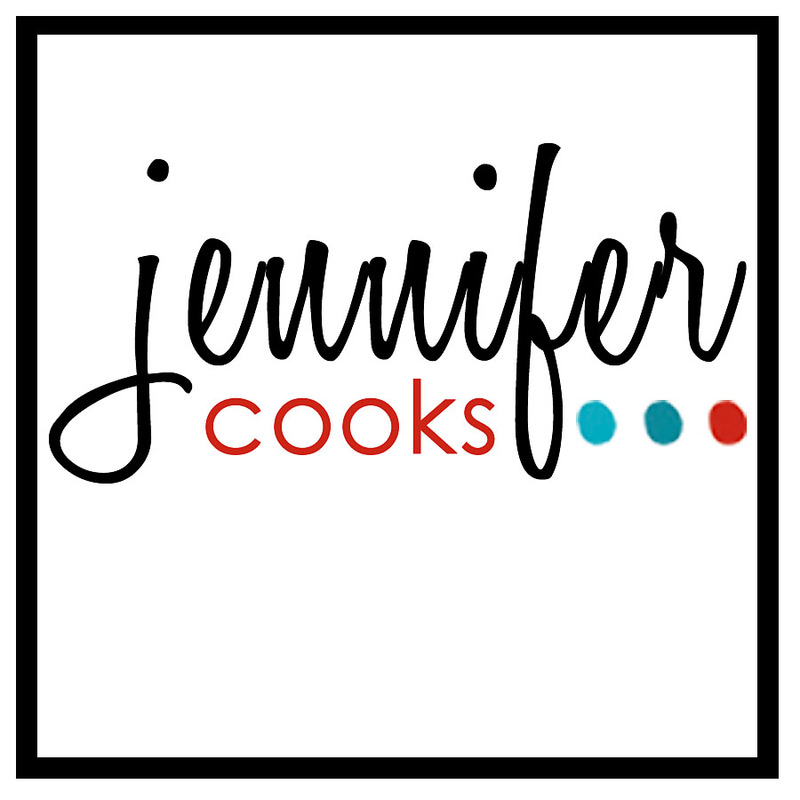 So, I decided to go with something as simple as my name and let’s just hope after two more years I don’t get a letter from someone who owns the name “Jennifer Cooks”…hopefully not. Nothing else is changing, except for an updated version of my mug shot! 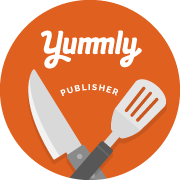 Thanks for reading and all of your comments!